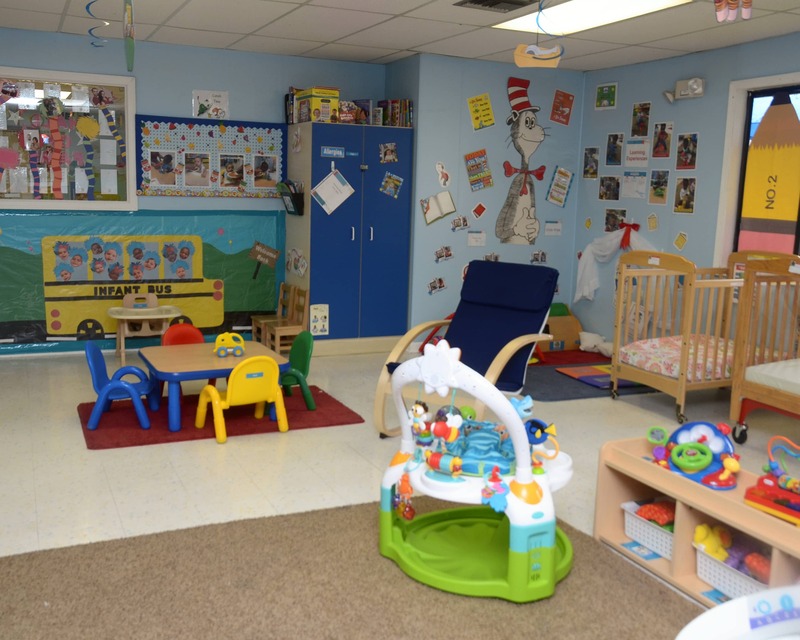 Welcome to La Petite Academy educational daycare in Miami, FL. My name is Bridgette Clavelo and I am the academy director. We have an outstanding group of teachers at our school! They all have backgrounds in early childhood development and want to see young children build a strong educational foundation through our infant care and preschool programs. Our teachers receive specific training that provides a deep understanding of our standards and child care curriculum. I run this school like everyone involved is an extension of my own family - the children, parents, and teachers. I strive to create a warm and welcoming environment and maintain an open-door policy for anyone who would like to talk. We plan a lot of events for everyone to participate in and I work hard to ensure that families meet each other and develop strong relationships, as well. Safety is one of my priorities and we have strict policies and procedures enforced at all times. We have been serving the community for over 20 years. 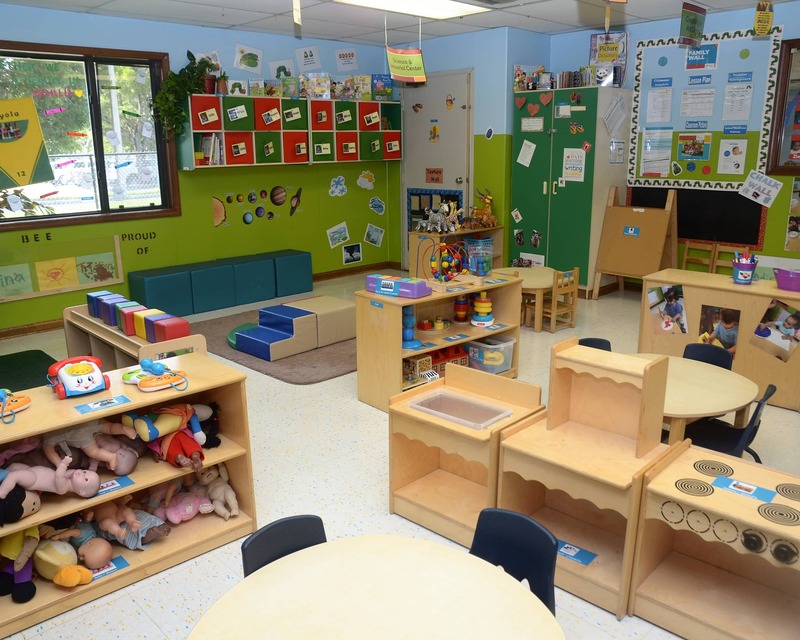 If you are looking for a safe, clean learning environment for your child, don't hesitate and come on in. 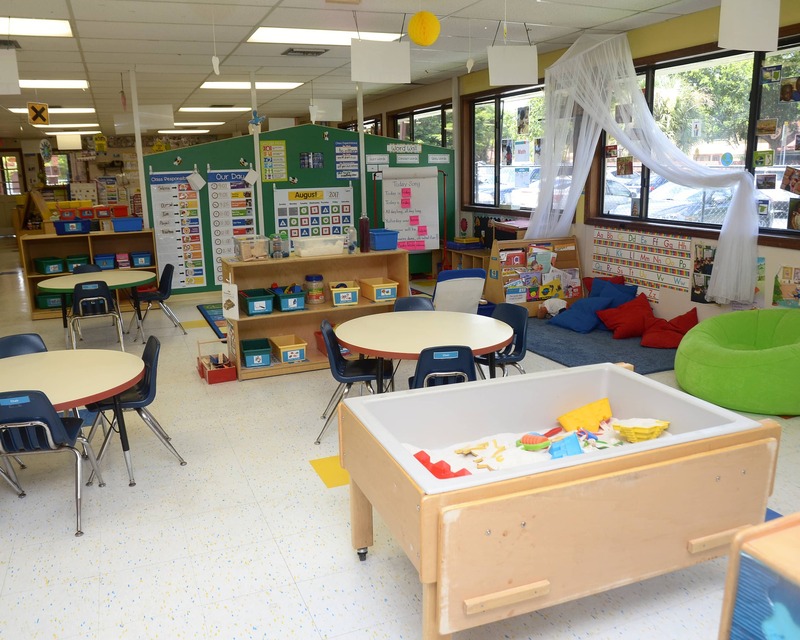 Schedule a tour of our La Petite Academy in Miami, FL today! I love that my child is learning and is happy at this school. I feel the teachers truly care about each child there. I feel comfortable leaving my first born with the teachers at this daycare. They pay close attention to detail and are very friendly and attentive. Extra bonus, they have the best priced tuition in town! Kid and me are happy. Very responsive to my needs. Bridgette and the staff are so lovely and welcoming. Our little man doesn’t follow a traditional diet and they’ve made us feel so comfortable with his needs. We’ve noticed such a change in our son’s social and learning skills. It’s beautiful to witness. Forever grateful to the La Petite Staff. My nieces have gone for the last 4 years and now my girls and i can’t brag about them enough!!! They’re super clean, super attentive, always doing something for the kids. My toddler knows soooo much it’s insane. I wouldn’t trust anyone else with my kids! For years my kids have attended this school, as a mother I have nothing but great things to say about this place. They have taken care of my boys as their own, specially Brigitt and Stephanie who we consider family. I have been working with La Petite since 2007. I attended Miami Dade College to get my credentials for early childhood. I am passionate working with children and watching them learn and grow. I have been working here since 2007. I attended Miami Southridge where I started my early childhood education, and I then attended Robert Morgan to complete my certifications. I have two boys and I enjoy working with children and seeing the different ways they learn. I have been working with La Petite Since 2010. 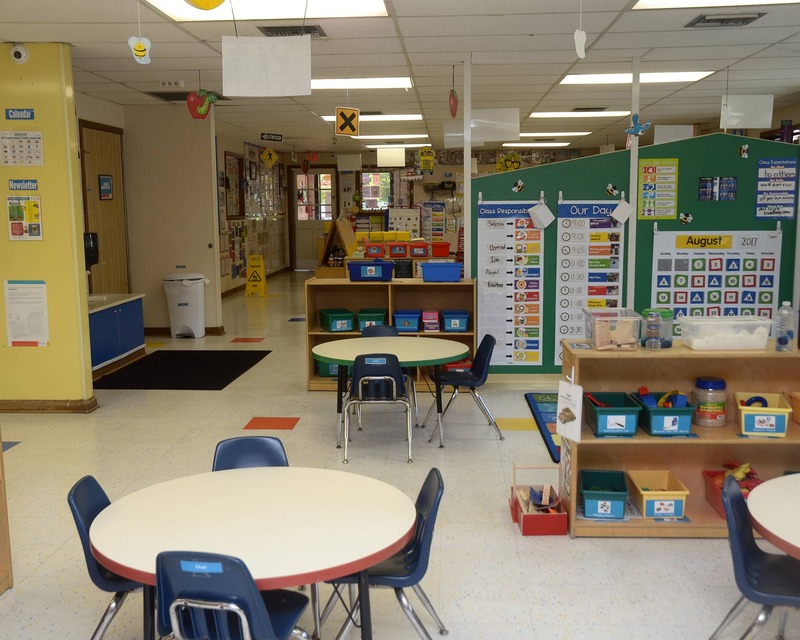 I started as a two's teacher and quickly fell in love with creating a safe and fun learning environment. 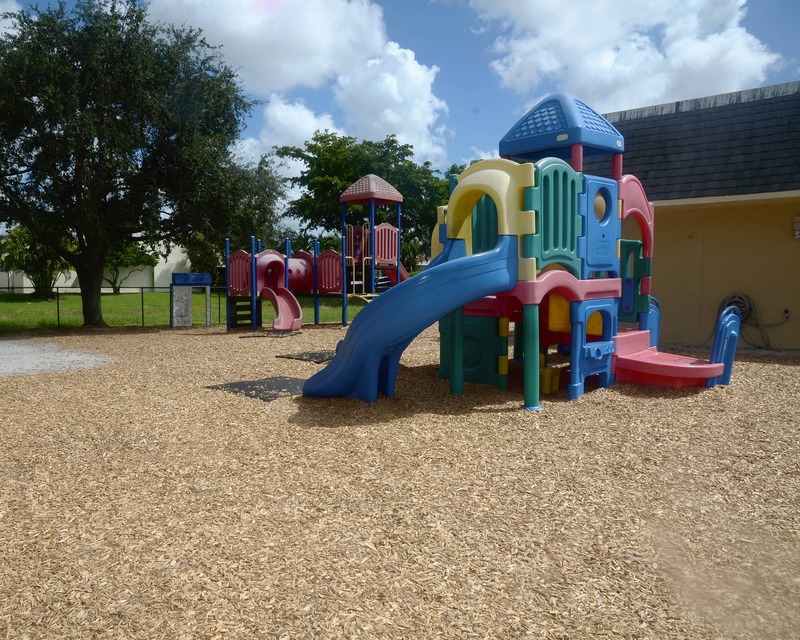 I have worked as a VPK assistant and lead school age teacher. I love knowing so many families.